Dryrot is your homes worst nightmare, aside from termites. Most dry rot can actually be avoided with regular care and maintenance. Below are some of the top ways to prevent dry rot on your home. GKing Construction is a General Contractor experienced with dry rot repair. 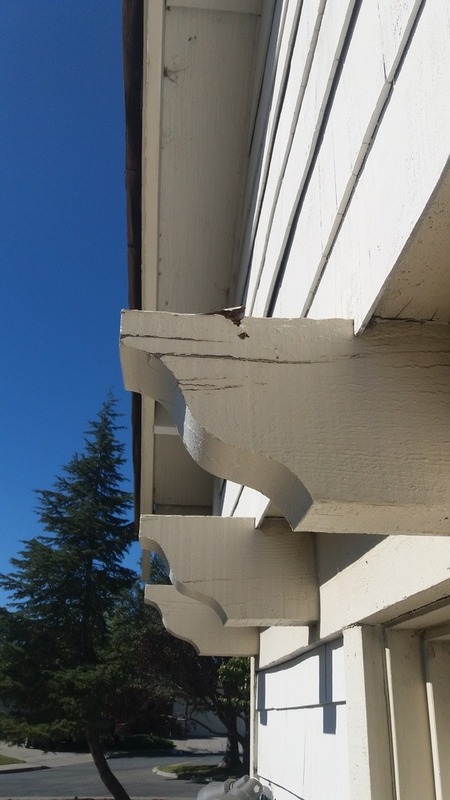 We know how to identify dry rot and repair rotted wood members on your home. We do sub floor repairs, exterior fascia, termite damage, and just about any other dry rot related repair work. Painting is one of the top ways to keep exterior dry rot at bay for many years and your house always looking beautiful. By painting and properly preparing your trim you can add many many years to the life of your exterior wood trim. The problem now days is that many new homes are painted with a single coat of paint that does not protect the exterior wood trim. You may notice older homes with many coats of paint over the years seem to have little to no dryrot issues but are 50+ years old. This is because the owners regularly painted their home and its left a thick protective layer of paint over the wood, helping to prevent dry rot. Old leaky gutters, or a lack of gutters at all will let water soak into the rafter tails of your home. 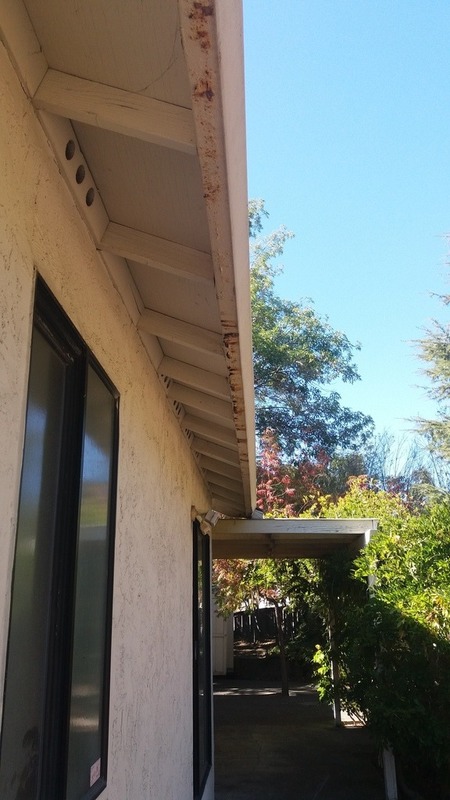 By having properly installed gutters that dont leak you can prevent dryrot from forming on your rafter tails and roof sheathing. (not pictured) is drip edge, which runs on the side of the roof under the shingles but on top of your barge rafters. This helps any water run down the rafter and prevents collection of water, and prevents water from touching the top of the rafter. Properly sealing wet areas in your home, such as your bathroom, can help prevent water from seeping in areas below the surface. Tile is one of the best flooring choices for a bathroom and does prevent a lot of water seepage from getting below the surface, but moisture still penetrates tile and especially grout. 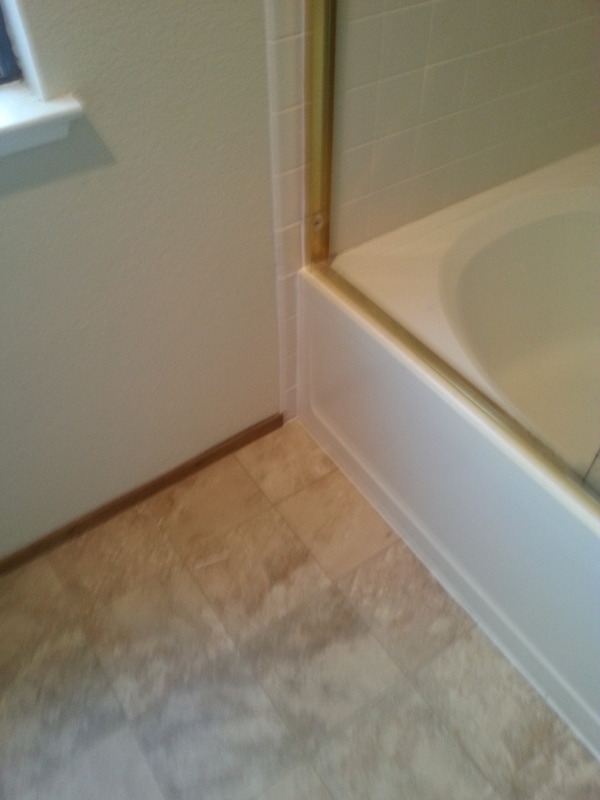 By properly sealing baseboard to the tile in your bathroom, and especially by using a grout caulking at the base of your pan and tile flooring, you can prevent moisture from seeping below your floor at the edge of the shower pan. This area, aside from the toilet, is one of the most common places to have dry rot in a bathroom sub floor. Many people dont know this, but doubling up on your toilets wax ring is an excellent way to prevent leaks at your toilet. Some toilets may not need this, however it will never hurt to have some extra wax sealing up your toilet. Most toilets with a new tile installation will require doubling up of the wax ring – and there is absolutely nothing wrong with it. Leaking sink plumbing is one of the top ways to ruin your vanity or cabinet. I have replaced many cabinet bottoms due to long term leaks of kitchen or bathroom sink plumbing. By using cheap p-traps with rings (pictured above) you open up your drain to leaks. Using thick, glue style traps is the best way to install your under sink plumbing. The glue never fails when done properly and you don’t have any union that can leak years down the road. 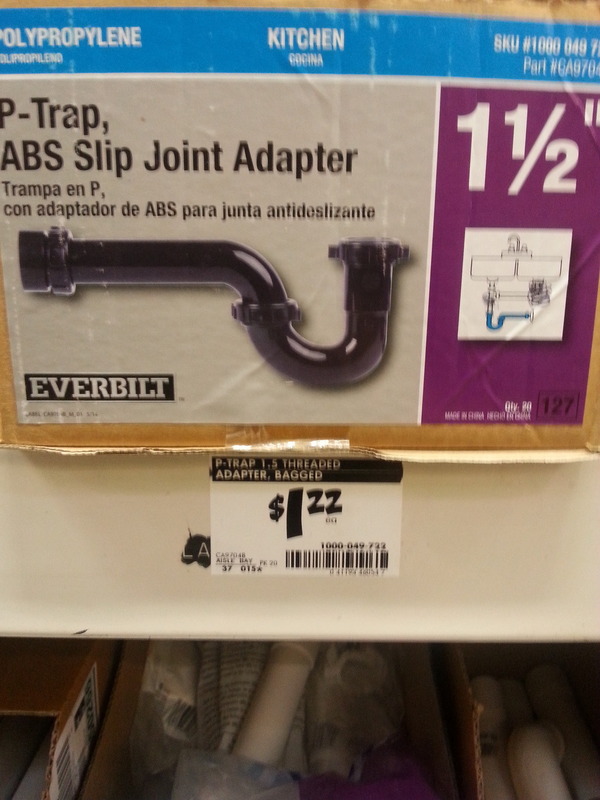 When remodeling, make sure your contractor includes real ABS p-traps and not polypropylene traps pictured above.